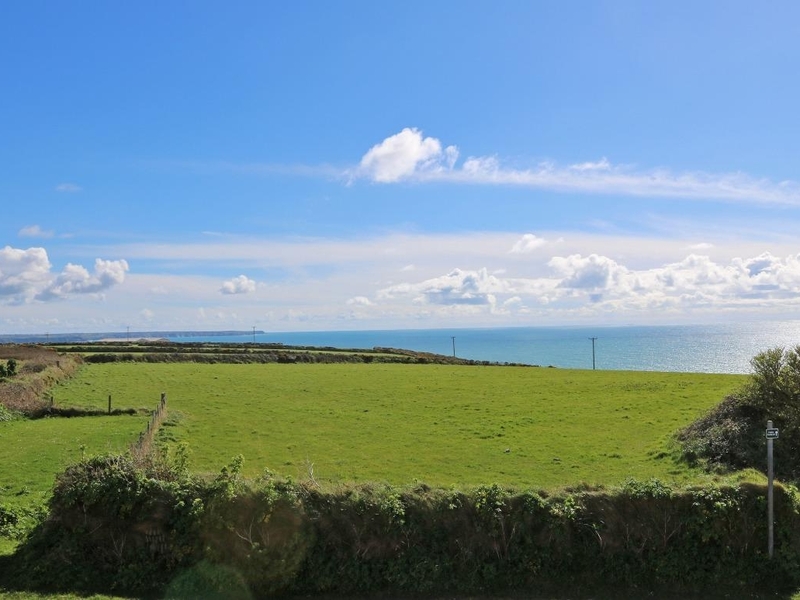 Covva is a comfortable barn conversion in a peaceful, rural location close to Praa Sands. The coastal footpath is a few footsteps away. There are three bedrooms, one on the ground floor and a family bathroom as well as a separate WC. and it sleeps up to six people. There is also a sun room, kitchen/dining room, hall and larder on the ground floor and stairs to the sitting room and the two other bedrooms. Outside are lawned areas and paths and terraces.